How to Manage Your Slow Moving Inventory in Retail? The Indian Retail industry has never been static. The innovation in science and technologies backed up with new marketing strategies has helped retailers to develop from a small brick and mortar store to now supply their merchandise and influence the e-commerce industry. Not only the demand but also the competition in the retail industry is quite high and you need skills to survive and flourish in this business.Forecasting the business trends and demands are important parts of retail inventory management and even the most experienced retailers need help to take the right decisions. What is a Slow Moving Stock? Slow moving stock is that merchandise which simply locks up your store’s space and has a below-average sales rate. It generally includes the inventories which are greater than three months old. Cash flow is very essential for the business to run smoothly and slow-moving inventory holds back valuable capital and resources that could be reinvested in your business. How to identify slow moving stock? Retailers should keep an account of the time when the new inventory was bought and fix a particular date before which the inventory should be sold. This cycle can be dependent on the market trends, products quality and quantity of the products. Though the holding cost may seem to be negligible at first, it will have a negative effect on your business in the long run. The holding costs may include storage cost, maintenance, insurance, pilferage and staffing costs. Sometimes an inventory may lead to overstocking of wrong products. This may be because of change in trends, interests which results in low customers demand such products. There may be many factors that lead to the change in demand for different products. 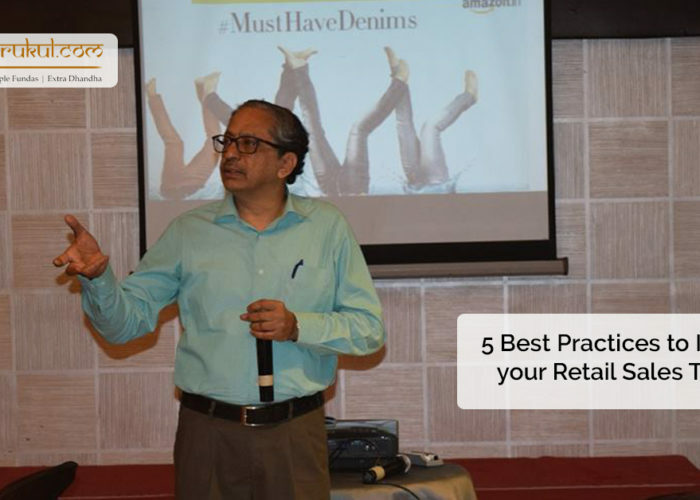 Retailers must have a great retail inventory management techniques to overcome these hurdles and achieve the business targets. We agree that negligible customer’s demand has a great part in determining the inventory flow. But at times poor marketing skills can also be a reason for your slow moving merchandise. Retailers should thus take time to evaluate the situation. Extraordinary marketing skills can even sell the slow-moving stock! Try positioning them in a different and unique manner while using attractive ideas to promote them. Organizing a flash sale is an effective way to attract more customers to enter your store. You can then make use of the opportunity by bundling the slow-moving stock with the fast moving ones. You can also offer from 20% to 50% discount on the slow-moving inventories. Retailers can make use of their available sales data to create a target list and send them a personal email to invite them to the sale. 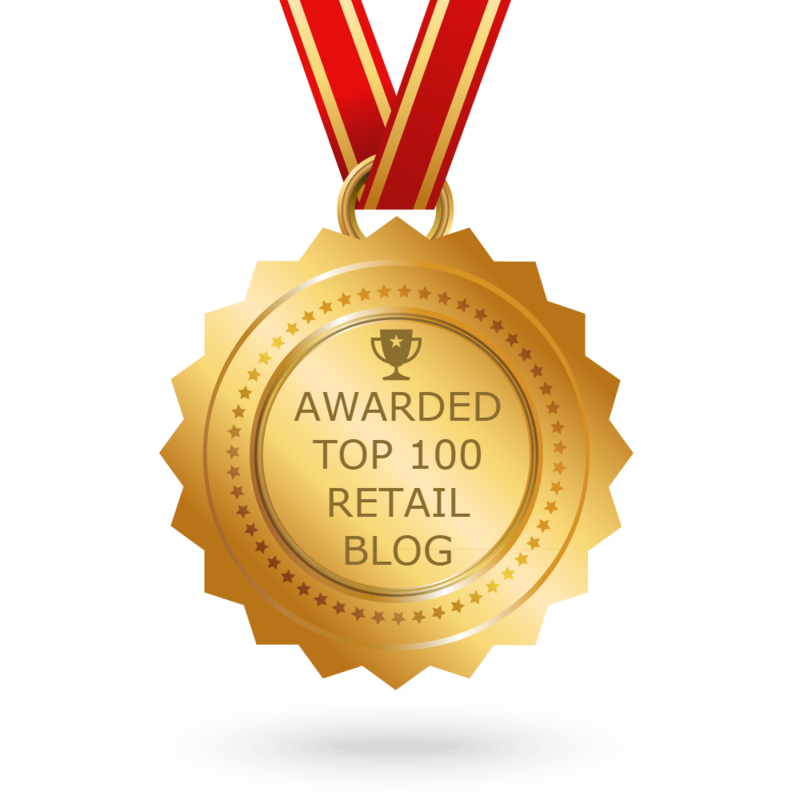 Retailers having contacts with good e-commerce companies can make use of it for their business success. Digital marketing has a good reach among the customers and marketing your products online won’t be a bad idea. Among the thousands of willing consumers, it is surely possible for your slow-moving merchandise to find the right customer. Instead of stocking up new inventories one after the other, it would be a wise choice to clear the existing stocks first. Retailers must conduct a pre-inventory sale by announcing 5% to 20% discounts on the products at least twice or thrice a year. This will help you in gaining new customers, manage inventory efficiently and ultimately make the profit. This can be considered as the last option. It is always better to give away the non-moving merchandise to your loyal customers than paying unwanted storage, maintenance and security costs for them. These were some of the strategies to manage your slow-moving stock. Be sure to follow them so you can excel in your business. For more information related to retail inventory management, visit our Retail Training page. I have experience with you when you were in Tanishq. 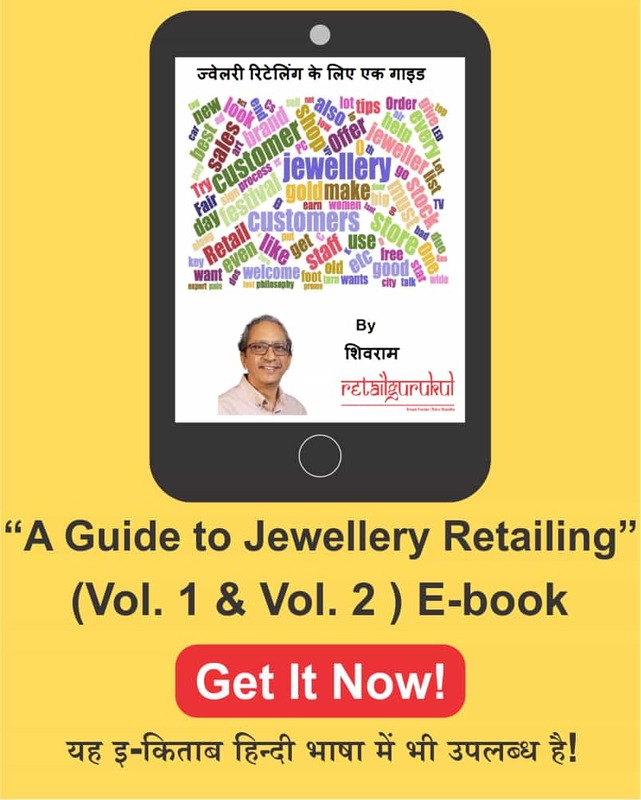 I was at Tanishq Churchgate and came to teach us how to increase slow moving sale etc. I want to know how come we sale more slow moving product.